At Prendiville Insurance Agency, we make it our business to stay in step with the specialized insurance needs of your restaurant. For nearly 30 years, we have provided current, and correct coverage for all of our clients, including many local family-run restaurants as well as a huge assortment of nationally franchised food outlets. 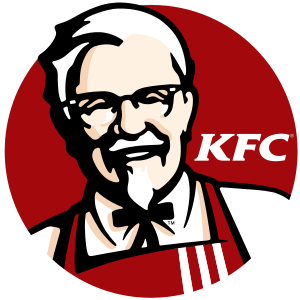 Since 1999, Patrick Prendiville has been the administrative agent for the KFC Safety Association, providing valuable safety tips and discounts to hundreds of KFC restaurants. There are many different types of insurance for you to choose from. At Prendiville Insurance Agency we pride ourselves on helping you decide what coverage provides the best protection for your unique situation, at a price that fits your budget. We can design a specific policy that will protect you in many ways, including coverage for your building and interior upgrades, the high-tech equipment in your kitchens, as well as your employees in case they get injured.